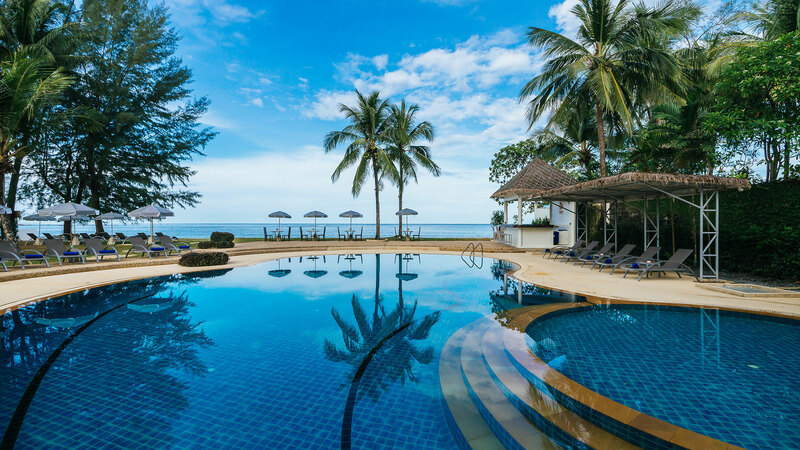 Hive Khaolak Beach Resort is the traveler's perfect destination for an authentic Thailand experience. Beautiful coastlines and exotic wildlife border the adult-only resort where contemporary Thai culture mixes with rural charm. There is so much to discover, awaiting you at Hive Khaolak Beach Resort. 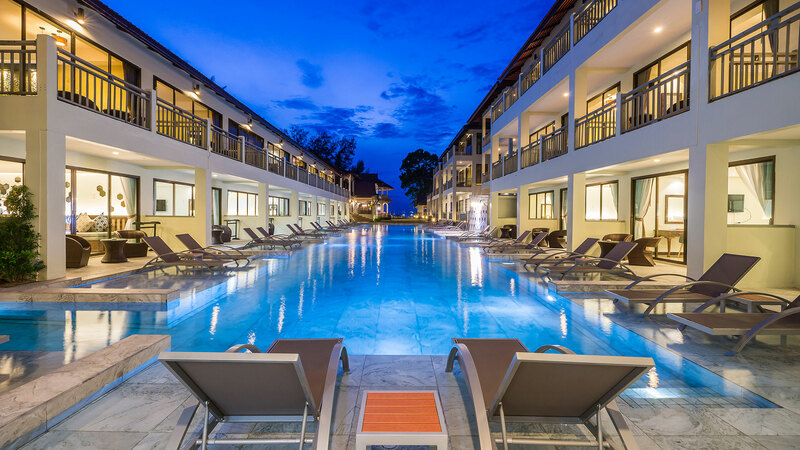 Hive Khaolak Beach Resort welcomes visitors from all parts of the world, exemplifying the local culture in a contemporary but uniquely Thai way. Traditional Thai culture is unlike any other in the world. Locals adopt the "Sanuk" lifestyle, meaning that the people embrace a genuine sense of humor and happiness no matter where they go. Our hospitality services encourages guests to find "Sanuk" in their vacation, and take it with them when they return home. The resort offers the heart of Thai culture within the safety of your own personal retreat. Our beachfront resort and beautifully landscaped grounds lead you to the beachfront pool or indoor spa. Everything on our grounds enrobes the Thai culture, and both the spa and restaurant only use natural products as they serve you. We believe that integrating healthy practices into our resort services feeds body and soul. Along with our wholesome food and natural spa treatments, we encourage guests to enjoy our activity club. 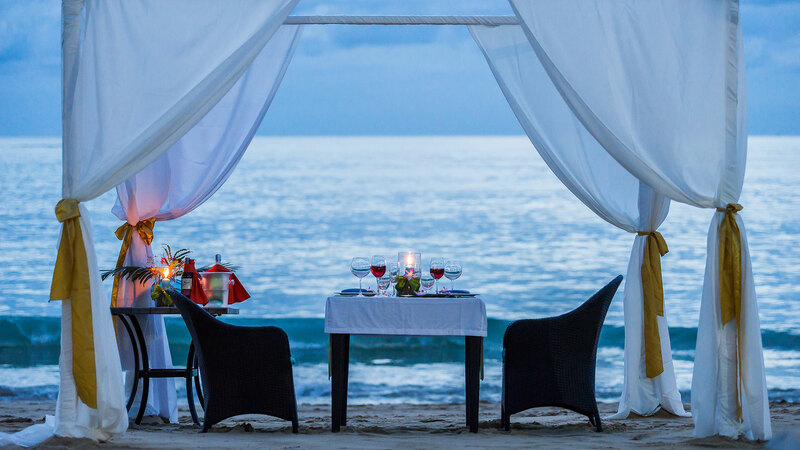 Hive Khaolak Beach Resort offers an array of activities for our adult guests. Our staff is happy to help you find recreational activities such as bike rentals close to the resort to help you have fun and experience all there is to see in the beautiful countryside of Thailand. 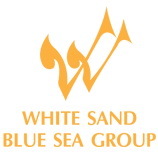 We also welcomes traveling groups for weddings, business functions, and study-abroad programs. We want to make your trip convenient for others to join you, providing the best service for your trip to Thailand. 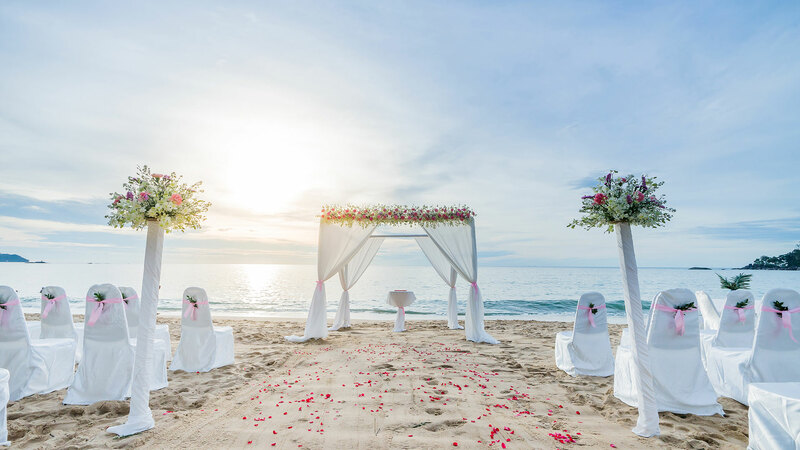 Our location is the perfect setting for your wedding, and we make the planning easy with our Wedding Package on the Beach. For solo travelers, our staff is happy to recommend places to explore or tour the neighboring communities in Phang-Nga. Among the places you may plan to visit in Thailand, there are plenty of destinations within a few miles of the resort. You can visit over ten different attractions nearby, and transportation is available with advanced reservations to and from the resort. We invite you to visit the Bang Niang market nearby. Thai food is renown across the world as both delicious and healthy. Most local vendors sell regionally-inspired dishes, made with fresh seafood, rice and pastas, and adorned with decorative fruits and fresh veggies. Hive Cafe for guests that serve unique Thai cuisine daily. We source all of our ingredients locally and offer guests the opportunity to learn about Thailand's culture and national foods. If you want to try cooking your own Thai dish, cooking class is also available at the resort. Hive Khaolak Beach Resort guests truly enjoy the abundance of pristine natural landscapes. Our facilities are only a few miles from the beaches of the Andaman Sea. You can enjoy year-round warm weather either walking the property or venturing to the coastline. Surrounding the resort are two different National parks, and a short drive will take you to waterfalls. Solo travelers and families will enjoy the endless ways to relax in the sun and explore Hive Khaolak Beach Resort. Buddhist temples decorate much of the mountainous landscape in Thailand. The monks welcome visitors to listen to traditional Buddhist songs, learn about the culture, and appreciate the temples as fine works of architectural art. Near the temples, you can often find the Thailand famous hill tribes. These indigenous tribes provide hiking trails for tourists in the Phang-nga, Similan Island, and surrounding areas. Thailand's rich history and culture attracts Millions of travelers every year, and you will surely enjoy every moment of your stay. By day you can enjoy the natural landscape and relax, but at night you can explore nearby cities to dine, relax, and have fun. The resort is convenient to many wonderful restaurants and nightclubs. You can pick up a taxi to and from the resort. We look forward to having you as our guest at Hive Khaolak Beach Resort. Visit our Rooms page to see what amenities we offer, and then you can schedule your visit. You can also call or email us to learn more about what packages we offer and if you qualify for group rates. We try to tailor each experience to our guests' preferences while traveling. Welcome to Hive Khaolak Beach Resort, and enjoy your stay!